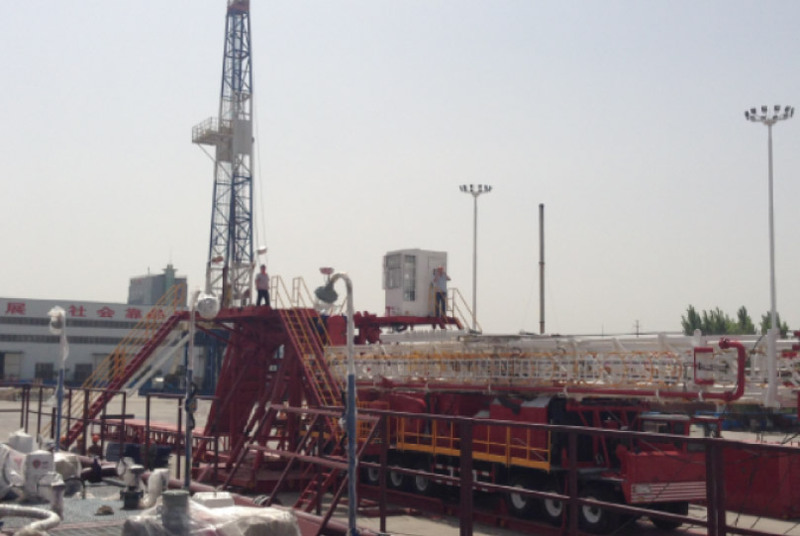 ROCH has taken almost thirty years developing knowledge for the exploration and production of oil and gas fields. Its success is the result of a business model which combines a selective acquisition of hydrocarbon areas, an effective budget control, a continuous exploration and the use of the appropriate technology for the efficient exploitation of the fields. Under the direction and the strong commitment of its founder and main shareholder, Ricardo Omar Chacra, ROCH is nowadays one of the most respected and reliable oil independent companies of the region, carrying out the operation of five management units with a total of seventeen fields and administrative offices in four argentine provinces. It is awarded with the operation of Cajón de los Caballos area (Mendoza, Neuquen Basin). Applying know how, ROCH increases the production four times, in less than six months, from 49m³/d of oil up to 200m³/d. Another remarkable increase would be registered some months later once the oil sales limitation were released, achieving 400m³ of oil daily production (715%). 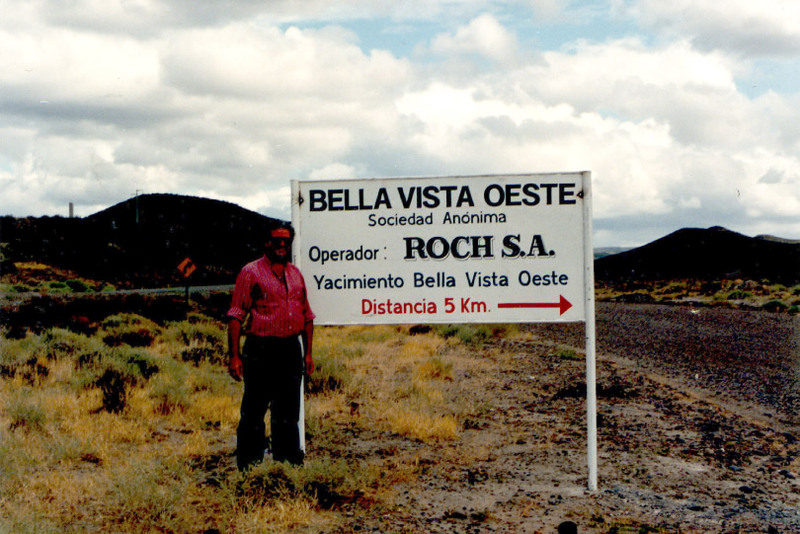 ROCH took possession of Bella Vista Oeste area (Chubut, Golfo San Jorge Basin). After a successful exploration and exploitation campaign, it registers a growth in the reserves of more than 1.000.000m³. The oil production increased from 54.9m³/d up to 552.5m³/d (906%). 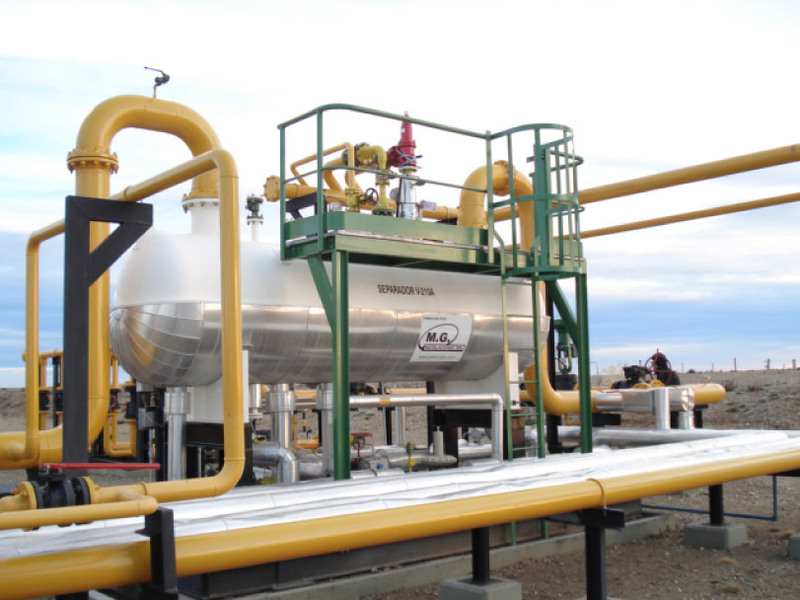 ROCH run operations in Río Cullen and Las Violetas area (Tierra del Fuego, Austral Basin), where it installs and starts the fourth turboexpander unit of Argentina, obtaining propane and butane from the gas produced in its fields. Following a program of continuous exploration and perforation, the production registered an increase of 15m³/d of oil and 128,177 m3/d of gas up to 183m³/d of oil (1,120%) and 1,037,000 m³/d of gas (709%). 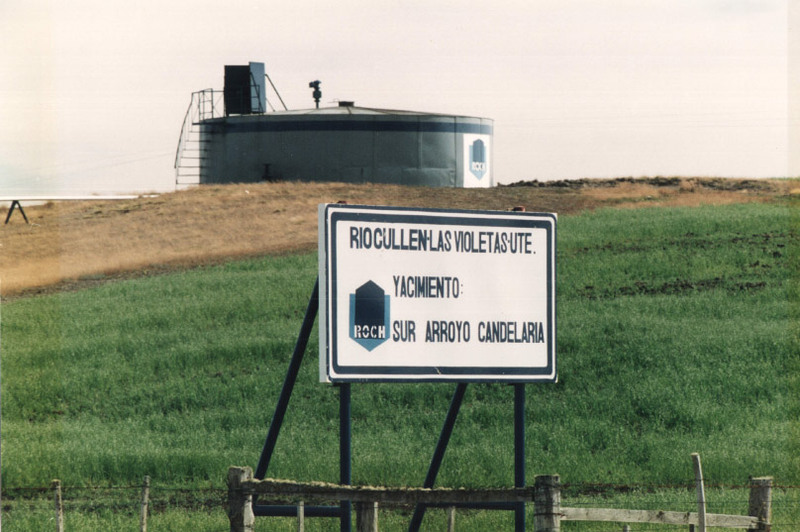 ROCH started the operation of Llancanelo area (Mendoza, Neuquen Basin), the largest field of heavy oil with the greatest reserves in the country. 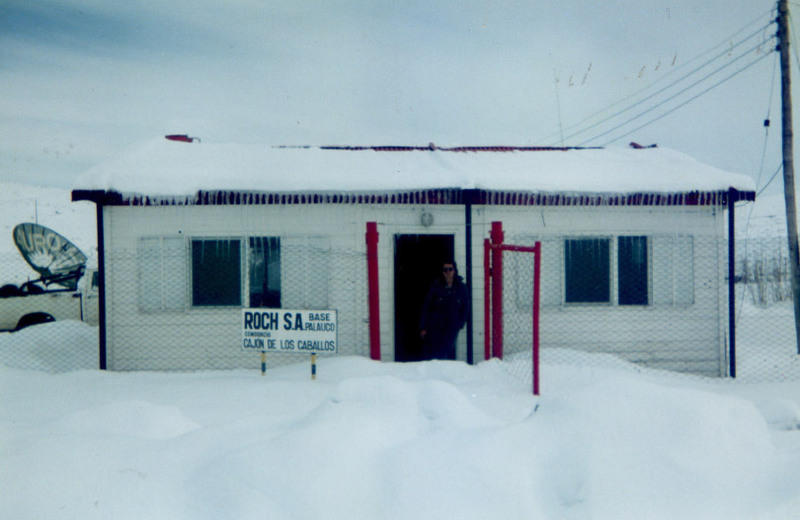 Through the implementation of innovative technologies to the heavy oil production in cold, Roch managed to run this field, which remained inactive since 1979. ROCH obtained the 100% of Sur Río Deseado Area (Santa Cruz, Golfo San Jorge Basin) with more than 1200km² of surface. ROCH obtained participation and the operation of Coiron Amargo, an exploratory block located in the Province of Neuquen (Neuquen Basin). 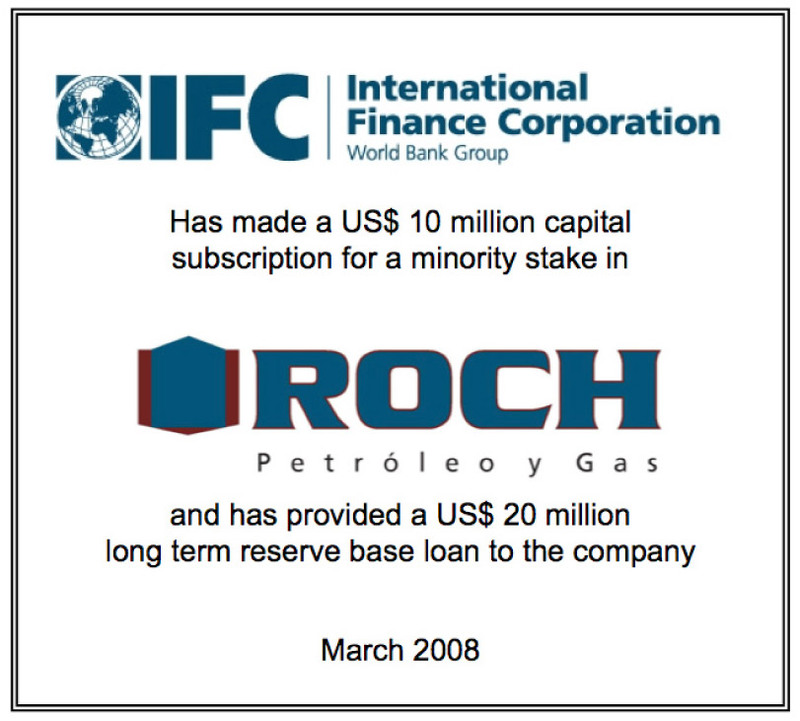 IFC (International Finance Corporation of the World Bank) has become ROCH shareholder, committing to invest in financial resources and additional support for the continuous strengthening of the Company. ROCH obtained together with Mercuria Energy Group, nine blocks, located in the Austral Basin: Chorrillos, Palermo Aike, Campo Bremen, Oceano, Moy Aike, La Carmen, La Tehuelche, San Cristóbal and La Terraza. 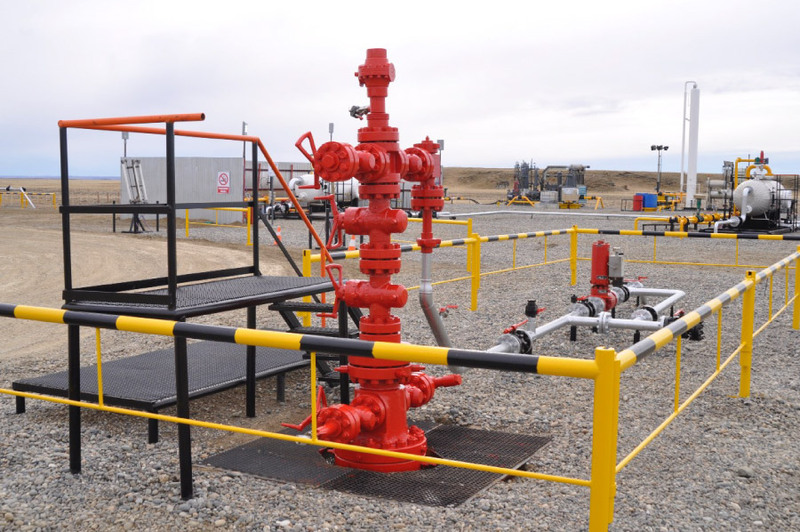 A program of development in non-conventional oil and gas fields started. 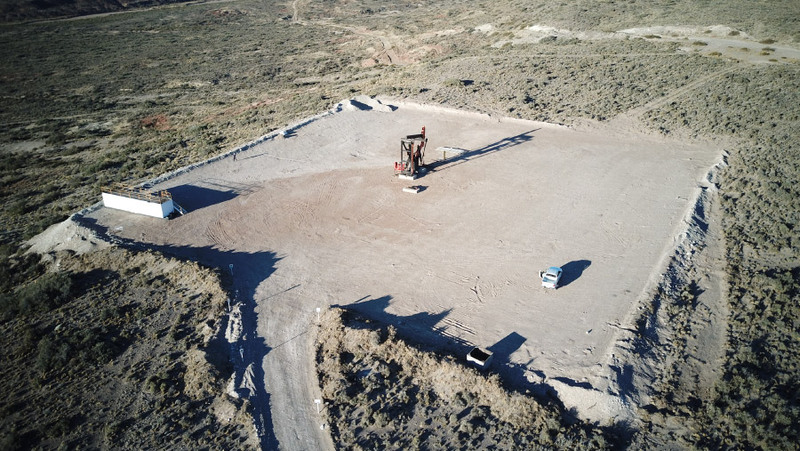 A first megafracture took place in Vaca Muerta formation, Coiron Amargo Area (Neuquen), beginning a pioneer stage in the development of Shale Oil and Shale Gas in Argentina. 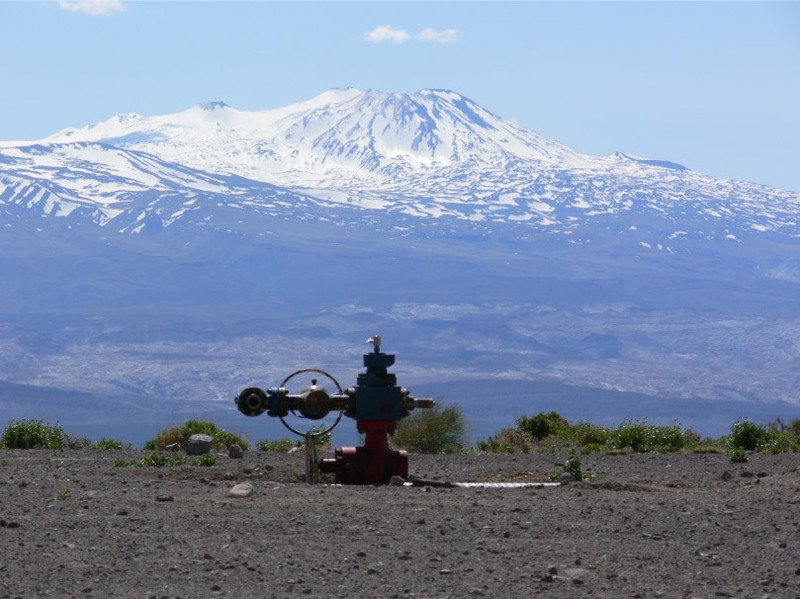 ROCH takes possession of 100% of the Agua Botada area, Province of Mendoza, where a well intervened and production went from 0 to 25m3 of oil per day. Currently, the operator is evaluating the area where investments in exploration and development are projected. 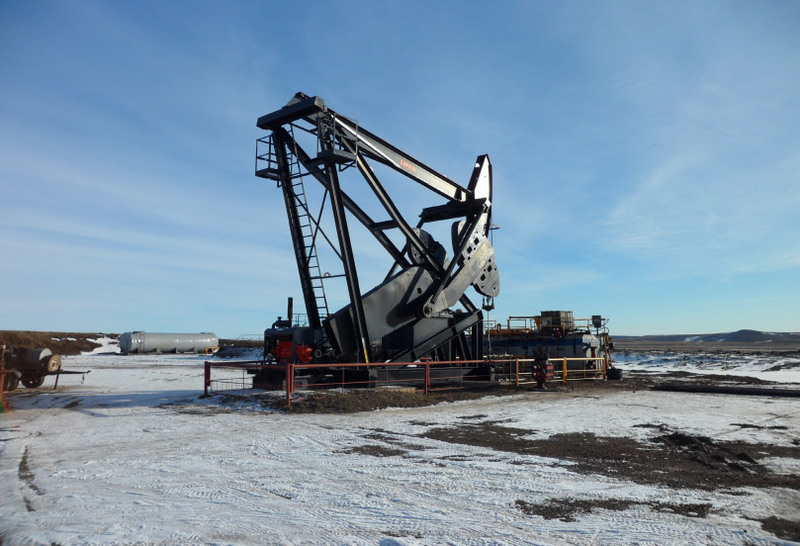 ROCH purchases its own cutting-edge drilling equipment and resolves the shortage of equipment available for its operations. SM.x-1001 Well. 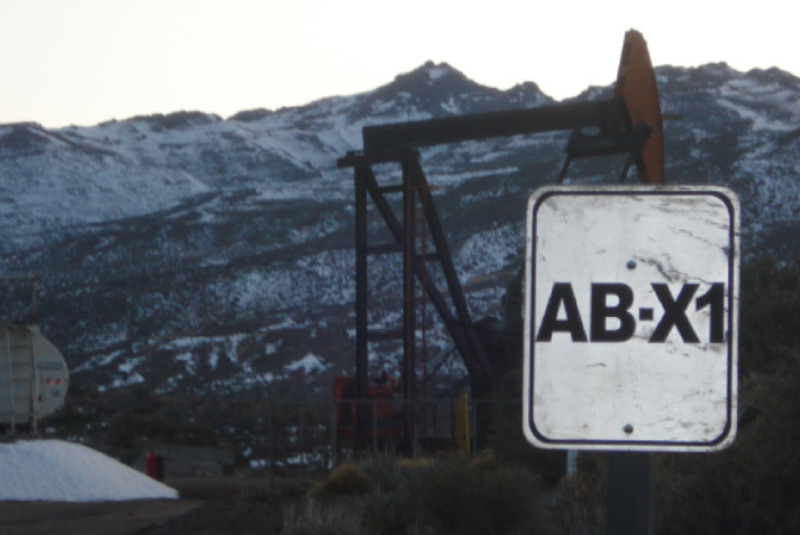 An important and unprecedented discovery due to its geological characteristics and production was made in the Tobífera formation in San Martín oil field. There have not been records of such discoveries for the last decades in Argentina, letting alone the Cuenca Austral since all the oil and gas produced in Tierra del Fuego came from the Springhill formation. This important success achieved in the Tobífera Formation is a major milestone. LCe.x-1002 (Los Cerrillos) Well. 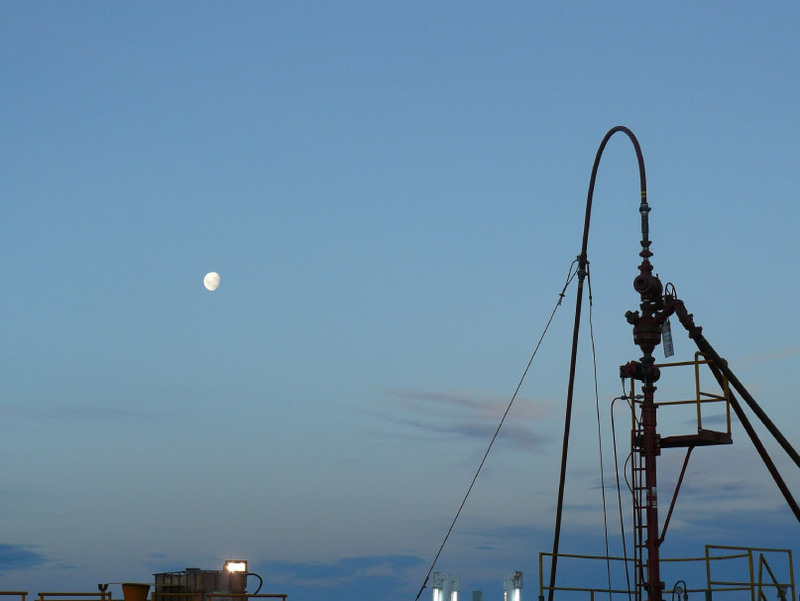 It is the first exploratory well drilled by Roch S.A. in the southern sector of the Cuenca Neuquina. The economic basement was reached after going through the sedimentary deposits, in a complex structural environment corresponding to the Malargüe Fold- Thrust Belt. 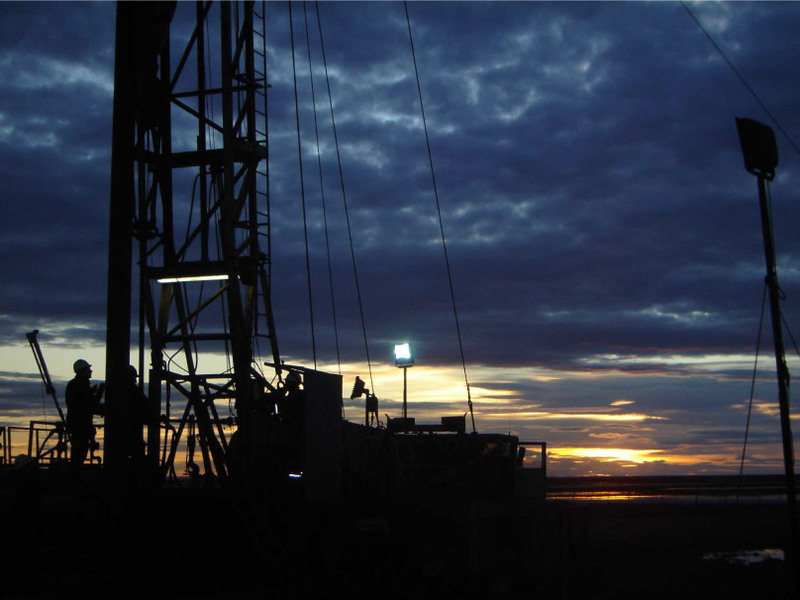 With hydrocarbon shows in the entire column, completion and production testings (in progress) determined the presence of oil in Pre-Cuyo reservoirs and in Lotena Formation. Intrusive bodies of the Vaca Muerta Formation base, Chachao and Huitrin formations naturally fractured limestone and several sandy bodies of the Neuquen Group remain to be evaluated.